Red’s. It’s said to become a new institution. So, they’re inviting Jaunt Magazine guests a chance to celebrate Thanksgiving Day New England style at the new restaurant and lounge at Sea Crest Beach Hotel on Buzzard’s Bay. 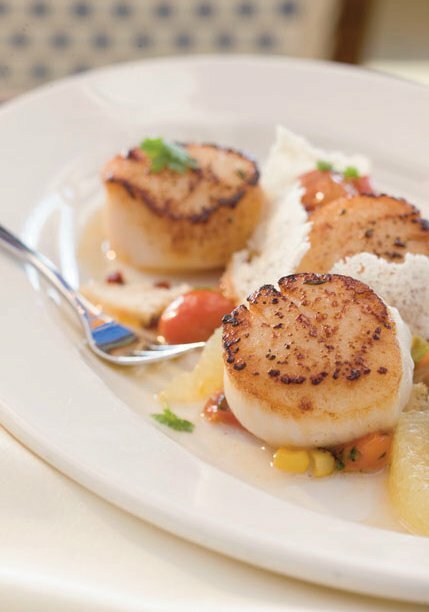 Drawing from New England’s rich sea fare and traditional American cuisine, Executive Chef Daniel Kenney’s prix-fixed menu (priced at $36 for adults and $14 for children 12 and under), conjures satisfying flavors of past Thanksgiving repasts. Red’s Thanksgiving Day Menu includes a warm mug of Mulled Apple Cider (yummers), Warm Cape Cranberry Walnut Bread and Crusty Artisanal Rolls with Maple Butter for starters. The first course includes Sugar Pumpkin Bisque with Local Goat Cheese and Pumpkin Seeds, followed by Autumn Greens tossed with Dry Cape Cranberries, Aged Balsamic Vinaigrette, Roasted Parsnips, Spiced Walnuts and Narragansett Feta. For the main course, there’s Cider Glazed Whole Roasted Turkey with Cornbread Dressing, Creamy Maine Potatoes, Butternut Squash, Cape Cranberry Sauce, Giblet Gravy and Harvest Vegetables; Cedar Plank East Coast Salmon with Butternut Squash, Harvest Vegetables and Apple Butter; or Maple Glazed Country Ham, Golden Raisins, Sweet Potatoes, Eastham Turnips and Pearl Onions. What? You want more? Dessert choices include Macintosh Apple Crisp, with Organic Oats, and Vanilla Bean Ice Cream or Pumpkin Bread and Butter Pudding with Caramel Ice Cream and Pumpkin Tuile. 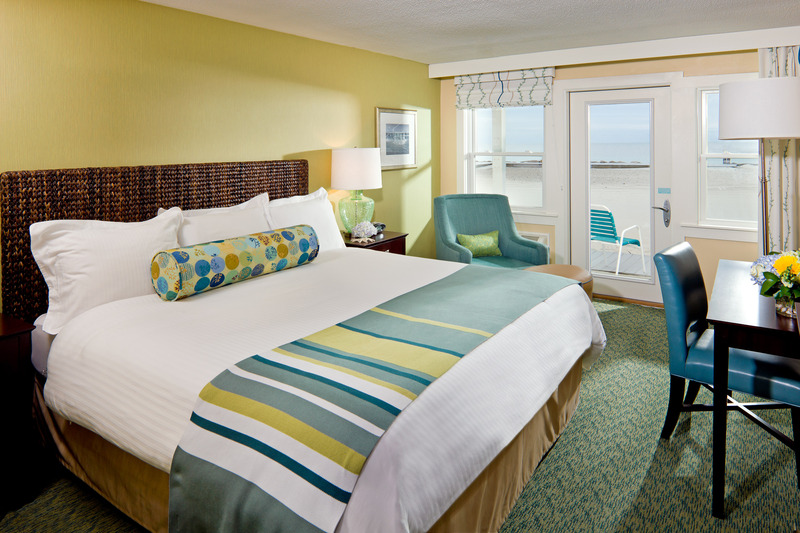 Set on a private beach in Cape Cod’s legendary North Falmouth (the Cape, baby! 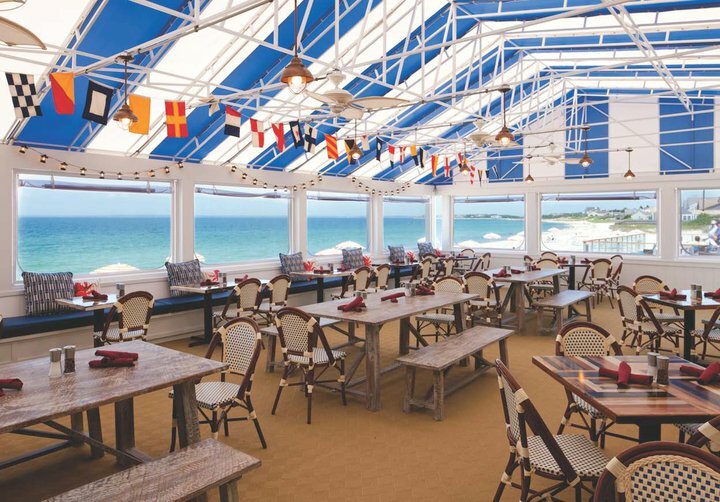 ), and surrounded by old-fashioned New England cottages along Buzzards Bay, Sea Crest Beach Hotel has emerged from a $15 million dollar renovation as the quintessential beach hotel. With 263 guest rooms and suites, some with fireplaces and private balconies, for those looking for Cape Cod hotels ideal for families or couples who seek a beachfront setting to create timeless memories or those drawn by the romance of the Cape, meeting/wedding planners seeking expansive space combined with superb dining and warm, personalized service, this just might be your place. This entry was posted in cape cod travel, family travel, food and wine trips and tagged best cape cod restaurants, east coast family trips, thanksgiving travel. Bookmark the permalink.